SAP SE announced that Penti, global manufacturer of hosiery and a major multi-category intimate fashion retailer, has chosen the SAP S/4HANA solution for fashion and vertical business to unify business processes to meet the evolving needs of today’s customers. Penti turned to SAP to strengthen its presence in its existing markets and expand its intimates and beachwear lines to markets around the globe. As the second largest manufacturer of leg-wear in Europe, Penti’s growing footprint has reached 300 stores across Turkey and 106 stores in 29 other countries. It also exports its products to more than 43 countries. SAP S/4HANA for fashion and vertical business, which launched in September 2017, is a comprehensive suite of products designed to help fashion businesses meet the demands of the digital economy. The solution uses the SAP Leonardo digital innovation system to support fashion processes end-to-end and provides contextual insights into operational data. With a simple and intuitive interface, it provides retailers access to every aspect of their business, and allows them to easily adjust to rapidly changing business requirements and report in real time by function, region, category, channel and product. With the Internet of Things and machine learning capabilities, the vertical fashion platform gives retailers the flexibility and agility needed to deliver seamless customer experiences. 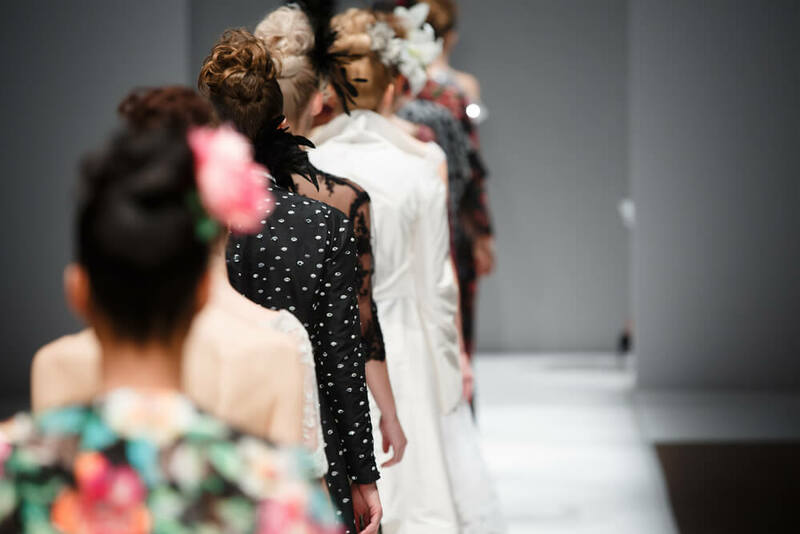 With SAP S/4HANA for fashion and vertical business, Penti can focus on its customers, improve stock utilization and increase innovative new product speed-to-market.